A Mass was offered today for all the members of the Children’s Rosary and all who help the Children’s Rosary. 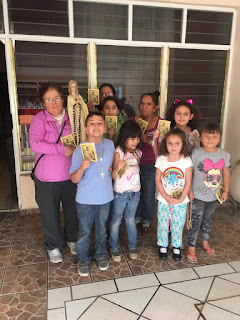 We continue to have a Mass said for the this intention on the 25th of each month. The Eucharist is such a powerful gift from Our Lord that when I wanted to extend thanksgiving to all of you I knew of no better way to express my gratitude. May Our Lord’s love be poured down on all of you through the powerful sacrifice of the Holy Mass. 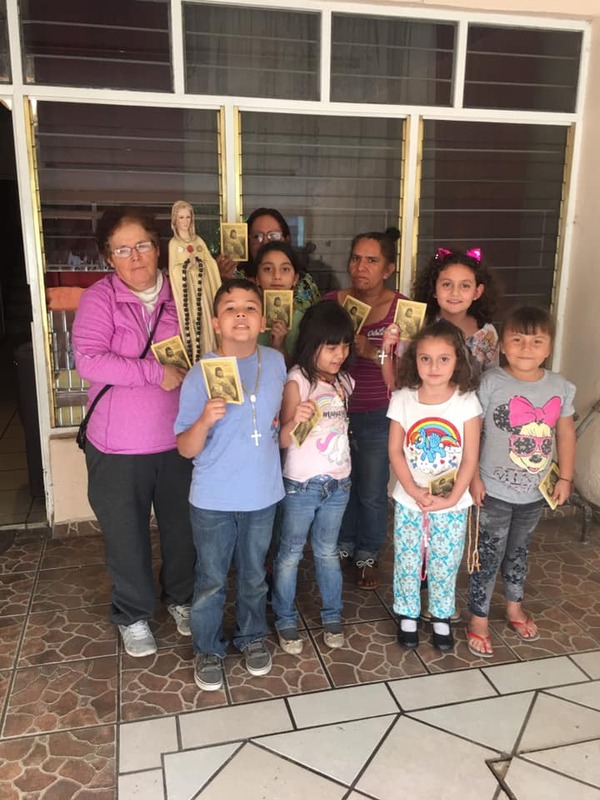 The photo above is of the Children’s Rosary (Rosario de Niños) in Los Reyes, Mexico. They met at 4PM local time today.